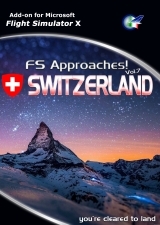 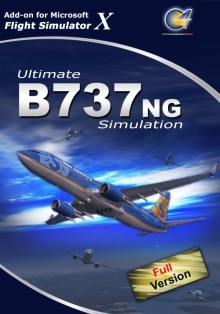 NOTE: You are now in ULTIMATE 737NG SIMULATION FULL VERSION product page! 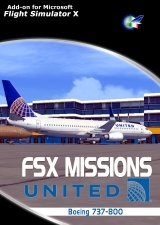 Ultimate 737NG Simulation Full Version offers you a realistic collection of multi-crew airline missions to replicate real life flight operations. 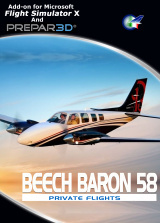 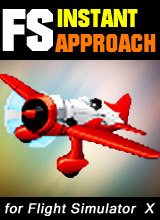 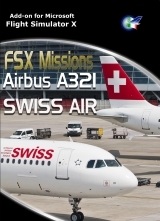 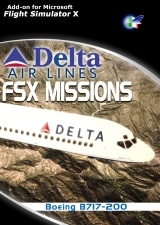 Missions give you more realistic flight experience in a populate aeronautical world ambience with interactive briefing, step to step checklists, Speed restriction, Cabin Announcements and more. 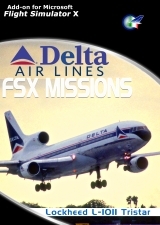 Product also included an extensive Flight Manual to learn how to manage the Boeing 737-800 NG.